The “Free-To-Attend” Trends & Technologies track at MECC has always enjoyed a popular following and, based on registrations received to date, this aspect of the MECC ’18 experience looks set to enjoy another banner year. INSIGHTS cites several key reason for the track’s success. 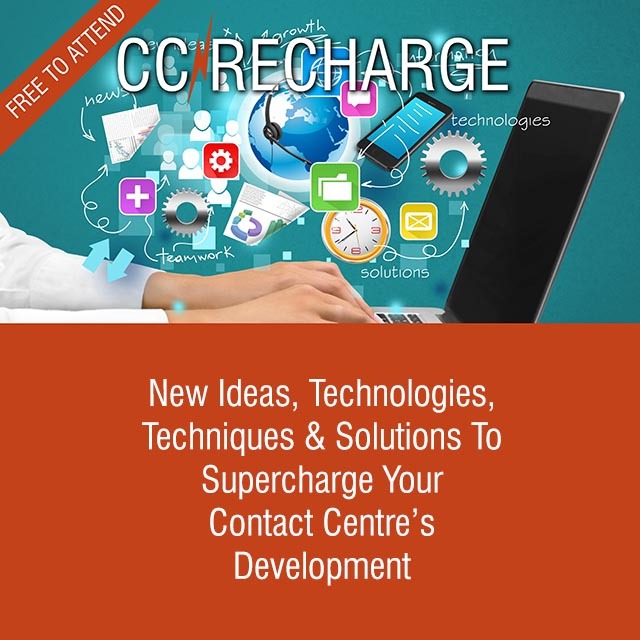 Firstly, it is the only independent contact centre event in the region and this allows attendees to gain from multiple viewpoints and not just one particular vendor. Secondly, the variety of topics is comprehensive and thus serves as a one-stop shop to catch up on all of the latest technology trends and ideas in one go. Adding in the ability to do all of this in one visit whilst also taking advantage of special deals and discounts available from participating vendors means that this is an excellent investment of your time.